The odd fact of Alice. The easy misogyny, sexual harassment and ethnic stereotyping. The logistics of the opening sequence. 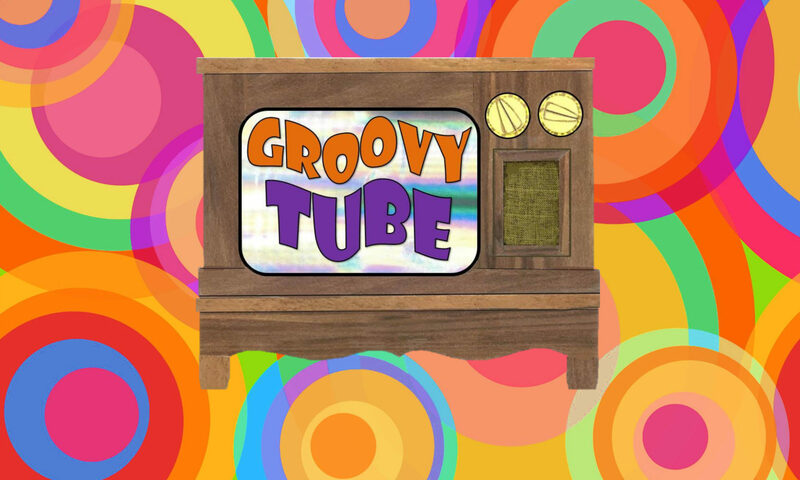 So join us as we discuss the show’s episodes from 1969 through 1974, as well as what went on behind the scenes with the stars, both then and later, and Barry Williams’ (Greg! Keep up!) assessment of each episode in his 1991 autobiography. We’ll also discuss the lost episodes — those that aren’t available any more though conventional streaming (though you can still find bootlegs on YouTube!). So look for our first episodes dropping the WEEK OF JUNE 26. And once we’re done with that, stay tuned for “The Very Solid World of the Mod Squad.” It’ll be far out. Check out our introductory trailer, and presubscribe!